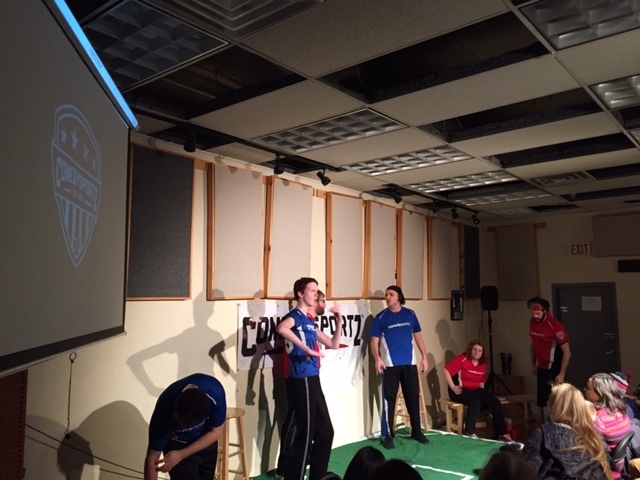 Recently on a Friday evening, I visited the Riot Theater in Jamaica Plain, Boston, Massachusetts where I was fortunate to watch Comedy Sportz for my first time who are a fantastic group of improvisational actors. 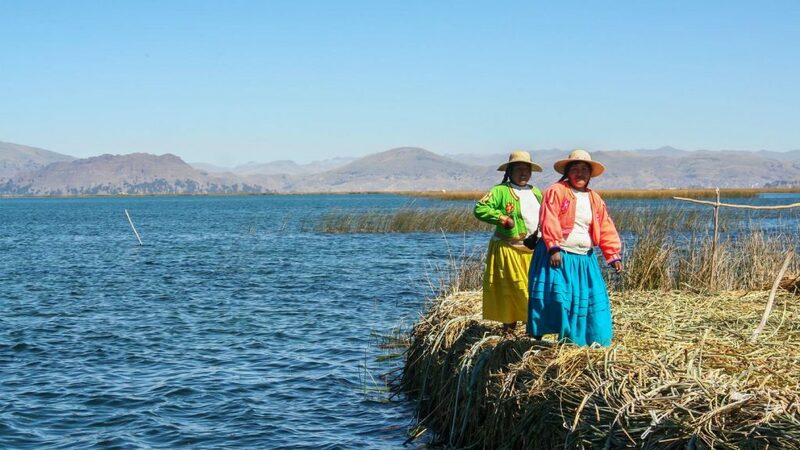 Without out really knowing much about the group or the content show I was blown away by their creative spin on blending creativity, dynamism and humor. Comedy Sportz actors in The Zone at the Riot Theater. Photo credit. T. Mohammed, 2017. The Riot Theater is the Comedy Sportz, first location in the Greater Boston area. Being someone who has observed a fair amount of sports coaching, I was really struck by the actors energy, wit and participatory audience. In many ways coaching and teaching is like acting and so it was interesting to observe how others perform and what they can do better than some experienced but less theatrical coaches or teachers. 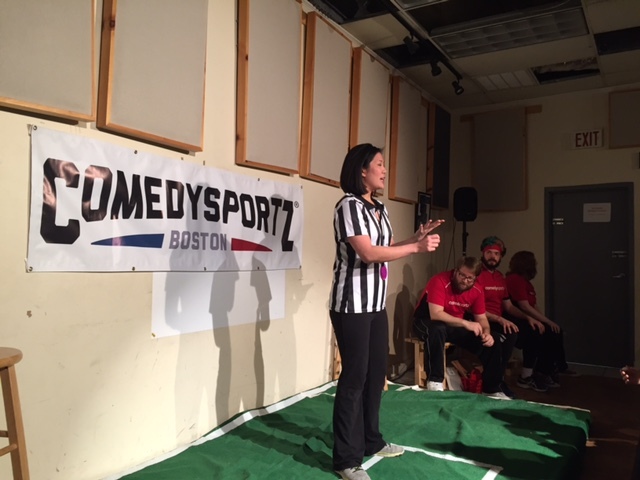 Courtney Pong, the Referee (GM and Owner) of Comedy Sportz,Boston leading the show. The way the show is structured has a sports element to it with a red team and a blue team with one referee plus scoreboard. 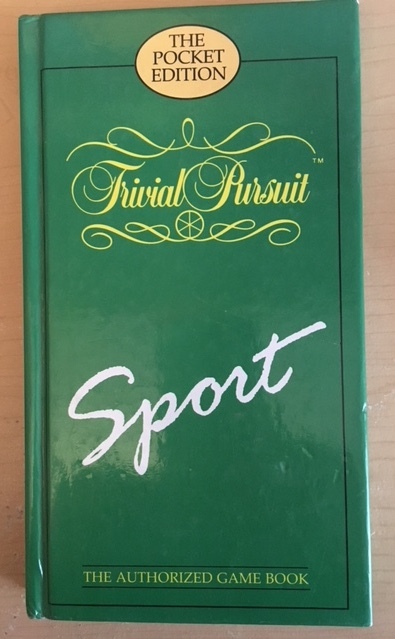 Just like a sporting contest they are all in uniforms and are guided by the referee to play certain type of improvisational games. 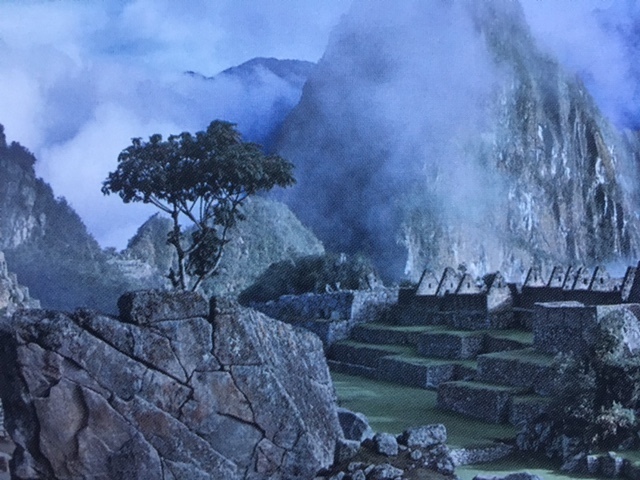 Audience participation is encouraged who are upwards of 7 years old. It is a great family atmosphere with candy for kids too! I hadn’t laughed in a long time and left in stitches. No pun intended. Priya Gupta, Head Girl at Khelshala was recently featured on Aamir Khan’s, a Bollywood actor and director’s live cable TV program filmed in Chandigarh, India. Aamir Khan and Kapil Dev, a former World Cup-winning Indian cricketer, were asked questions from the audience members, one of whom was Priya. Priya Gupta, Head Girl at Khelshala on National TV in India. The theme of the show was to discuss the concept of “sports for all” in India and how educational institutions can foster a greater balance between academics and sports. Programs like Khelshala are paving the way for disadvantaged youth to develop their sporting talents through education. 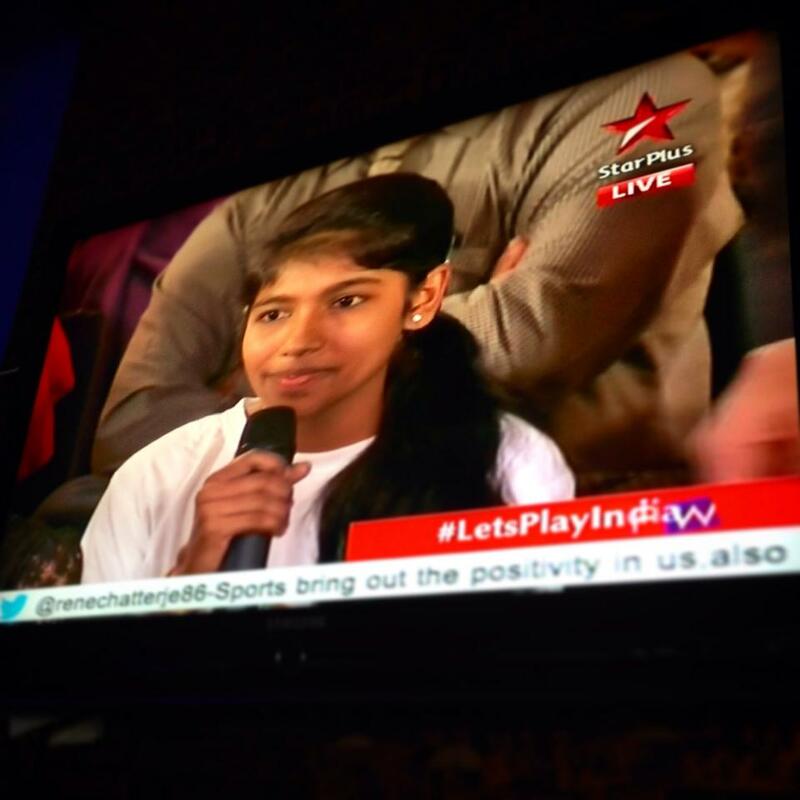 Priya’s appearance on national Indian TV, on behalf of Khelshala sets a great example for other Khelshala students to aspire to as well as raise awareness about the Khelshala – S.A.Y. – model in India. Thanks to Aamir Khan and Kapil Dev for hosting the show and helping to advance the sport for development and peace movement in India. The future for Khelshala looks brighter!